Vodka rinse – Mix a cup of vodka in with water, and use it as your final rinse while washing your hair with shampoo. It’s extremely simple, and for those who enjoy the occasional drink, you won’t even have to go to the store and buy a bottle! Use oils – Oiling helps moisturize your hair and helps prevent breakage from dry strands. 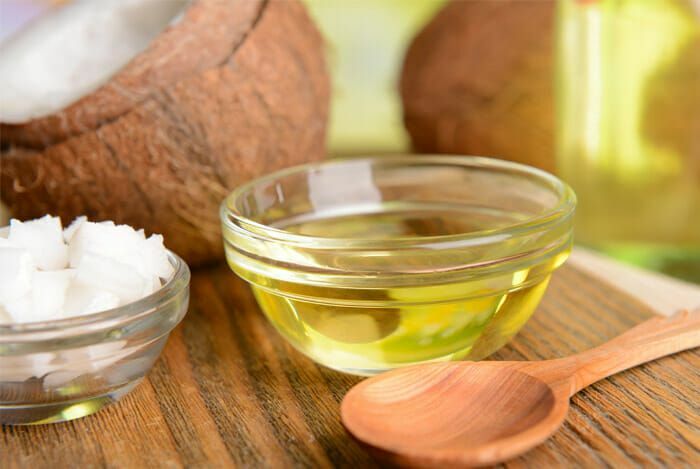 Effective oils include coconut oil, olive oil, and almond oil. Massage your scalp well with any of these oils and leave them on for at least 1 hour before washing it out. 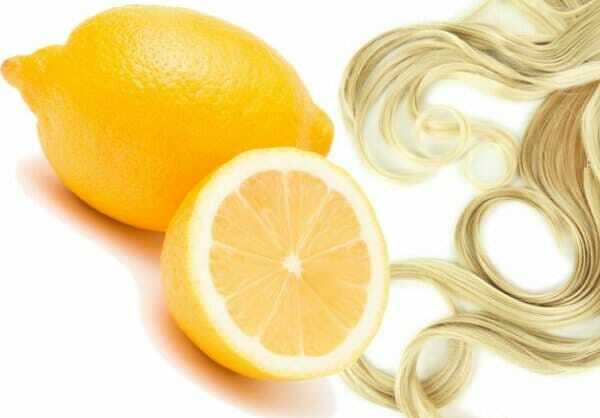 Lemon juice – This works well for people with blonde hair. Citric acid inside lemons cleans the hair and removes chemical buildup leaving the hair feeling and smelling fresh! Pour lemon juice into a mug and use it as a final rinse while washing your hair. 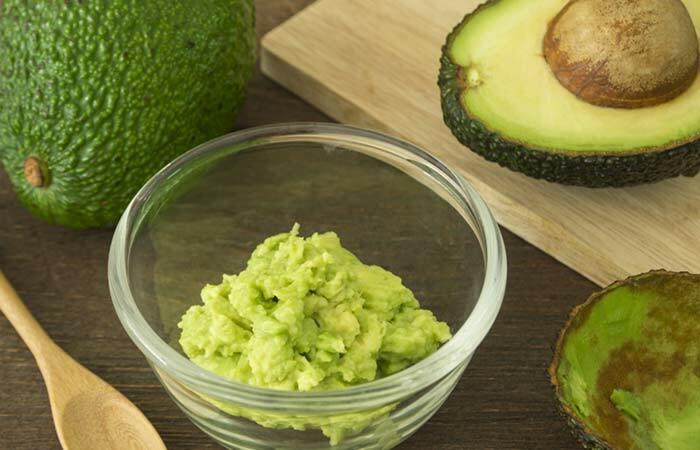 Avocado + Yogurt – Avocados are loaded with vitamins that aren’t normally found in other fruits. Mash an avocado in a bowl and add 3-4 tablespoons of yogurt into it. Mix it together, then massage the cream all over your hair. Leave the mix on for 1 hour before washing with a mild shampoo. Conditioner – Chemicals in shampoo dull the natural shine of our hair with every wash. Be sure to add conditioner in your hair every time after you wash with shampoo. If your hair is oily, then you should avoid conditioner and instead purchase a special hair rinse that can condition and moisturize your hair at the same time. These methods are all simple and can be done at home in minutes! What do you ladies think? Try these out for yourself if your hair is on the dull side. These natural remedies have been proven to make a difference!